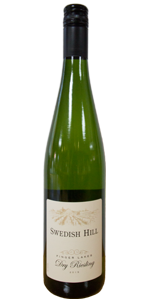 A crisp, slightly fruity dry wine with apple-like and citrusy aromas and flavors. 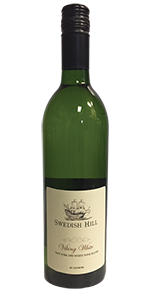 Similar to a Pinot Grigio, it’s a bit lighter and crisper than most Chardonnays. Serve with grilled or broiled seafood or other lighter meals. Great Value!